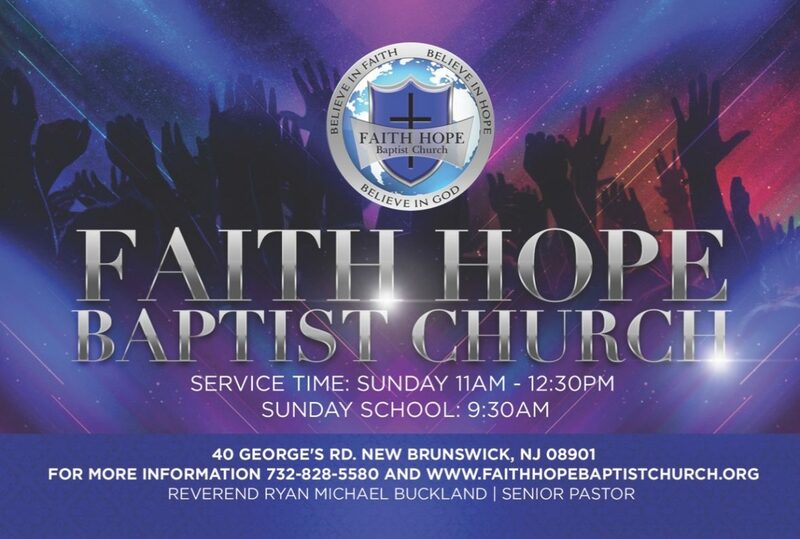 Faith Hope Baptist Church – A place where your Faith is Restored your life is Redefined in Christ, and your Hope is Revived! A place where your Faith is Restored your life is Redefined in Christ, and your Hope is Revived! Faith Hope Baptist Church is a place where you are able to see the power of God manifested in Prayer, Praise and the Word. Pastor Ryan Michael Buckland’s heart is for the people and he is committed to bring as many people as God allows to have Faith that endures and Hope that is everlasting. You are welcome to come and visit anytime to fellowship with loving people who all have a heart for God.